This page is to help out anyone having trouble with UT (especially on modern PCs where it tends to misbehave). For what it's worth, I run UT99 on a very modern computer with a quad-core CPU and a stupid amount of RAM and GPUs. I have no problems in doing so. I use the D3Dv9 renderer with a frame rate cap of 150. I do not use any multi-core CPU fixes. The video rendering software used in UT is now very old and dated. 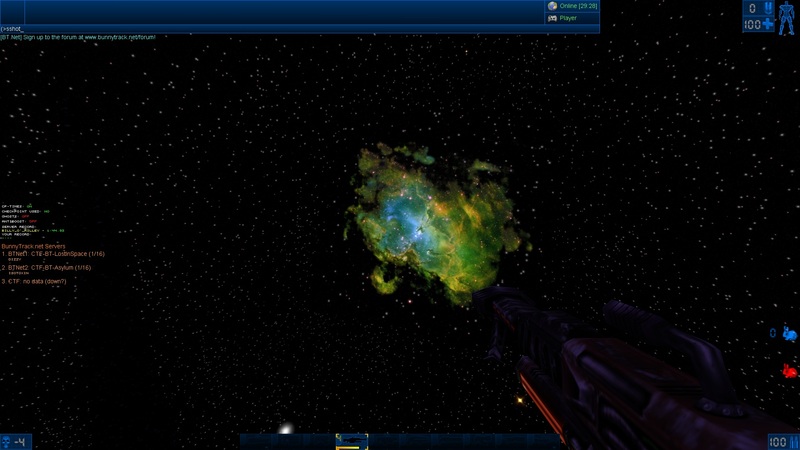 It can cause problems, and it's recommended to use one of the newer, more updated renderers in your game. Unzip the contents of the downloads into your UT/System folder. 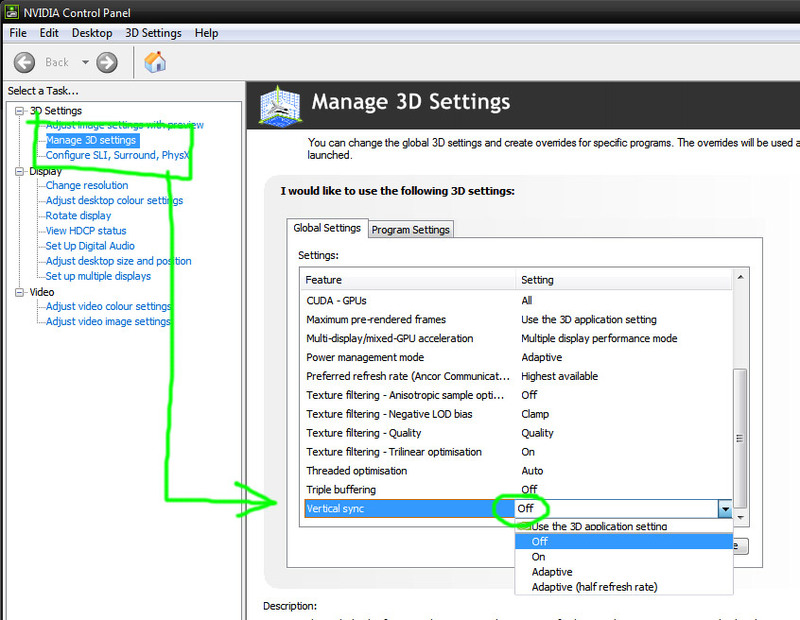 Start UT, go to Preferences and change your 3D video device to the new renderer you just installed. This rendered was developed by cwdohnal.com and is very stable with excellent performance on most systems. This renderer was developed by kentie.net and is currently the most modern renderer available. 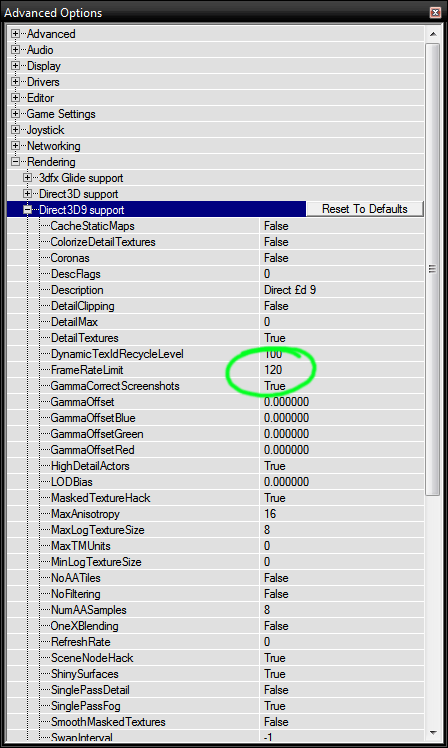 It adds "HDR"-style lighting which looks good, but users who prefer classic lighting can change "ClassicLighting" to "True" via the UT console command "preferences". This rendered was developed by cwdohnal.com. Brightness can still be an issue on some systems. I recommend using the D3D10 v28 renderer and setting a frame rate limit of around 150 (see the section on Fast Frame Rates). Basically just download the textures, shove them in your UT/Textures folder, change your renderer settings in UT (via Console -> "preferences" -> Renderers -> [your renderer] -> Use S3TC = True). Download the High End textures first, and if you want Extreme, then download the Extreme ones and replace any existing High End ones with those. You can download them from the links below. Here are the most useful hotkeys you will want to create in order to play BunnyTrack. keys - and then type one of the commands listed below. My Game is Too Dark or Too Bright! for the quick console) to change brightness. in some renderers which you can enable/disable which might make the game's lighting look better. First you need to identify which renderer (graphics engine) Unreal Tournament is using. You can check this by going to UT's "Options -> Preferences" menu and looking at "Video Driver". Note: I strongly suggest using D3Dv9, which you can install using the instructions on this page (below). Look for "OneXBlending" and try changing its value to True or False. See if it affects the lighting in your game. 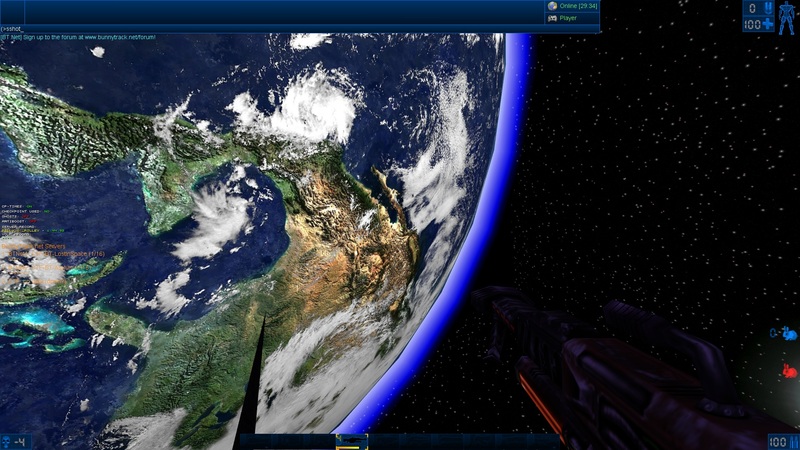 Important note: The quality of lighting in Unreal Tournament depends highly on the quality of the map you are playing. Some mappers have no idea how to create lighting properly, so their maps will always look bad. You may also want to create a OneXBlending hotkey so you can toggle between OneXBlending=True and OneXBlending=False very easily. Instructions for doing this are available below, on this page. To play on most UT servers you need to have a reasonable "netspeed". This is a setting which controls how fast UT connects to servers. Multiple simple commands can be bound together using the pipe character: set input X mutate checkpoint|say I set a checkpoint. However, if you want to bind several complex commands, or you want to toggle an action with a single key, then you must use .cfg files in your UT/System folder. To do this, you need to create .cfg files in your UT/System folder. Then, you bind one of these .cfg files to a single key in-game. Inside that .cfg file, you will execute the required action (e.g. switch team to red) and then re-bind the same key to a second .cfg file which will do the reverse action (e.g. switch team to blue). In this manner, you have one key which does two actions. 1. 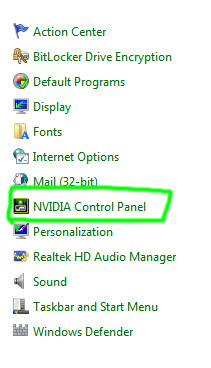 Open Windows Control Panel and look for your graphics card settings. This will be "Nvidia" or "ATI". 2. 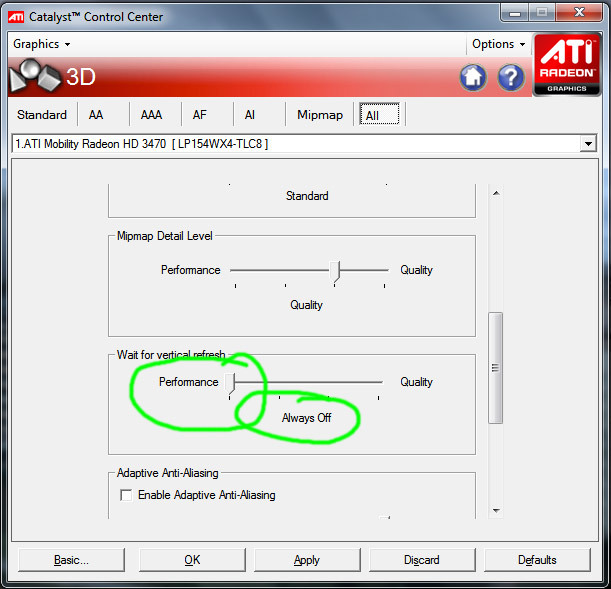 Go to "3D Settings" and find "VSync". Make sure it's set to "OFF". 3. Click "Apply" to save the new setting. Problem: UT99 running too fast on your modern PC? Stupidly high FPS or players running too quickly? Get one of the enhanced UT renderers from above. Install it by unzipping the DLL into your UT/System folder. 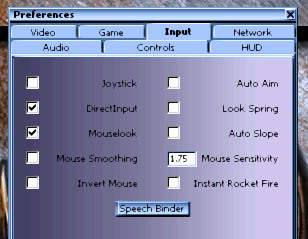 Start UT again, start any game, open the console and type "preferences". Go to Renderer -> choose relevant one -> find "FrameRateLimit" and set it to 120 or similar. 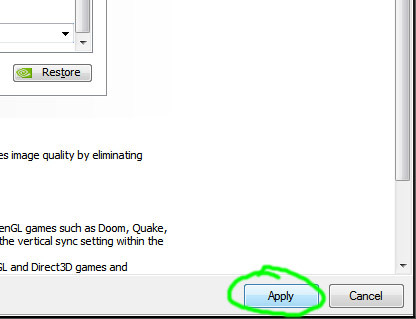 Your insane FPS problems should now go away. Problem: UT99 having problems with your multi-core (dual or quad core) CPU? Get the Dual Core UT Fix (local mirror). Replace your UT/System/UnrealTournament.exe file with it (backup first!). 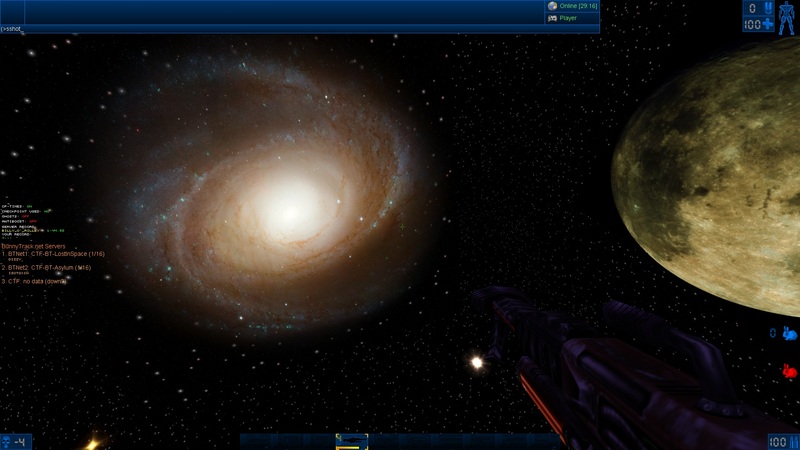 Get the modern Unreal Tournament launcher from here (local mirror), put it in your UT/System folder, then run it. If this works, you'll want to copy everything inside UnrealTournament.ini into the new Launch.ini file as well. There's another multi-core fix you can try here (local mirror). Put the files in UT/System and run the ".bat" file to launch UT using just 1 CPU core (as below). Make sure it's only using Core 1, and none of the others. You'll need to do this each time you start UT. If your motherboard has SpeedStepping or Power Saving enabled, disable it via your BIOS. Google "disable SpeedStepping" for info.